As such a beautiful place to live–and to retire–there are many seniors in Victoria who are looking for support or a sense of community. 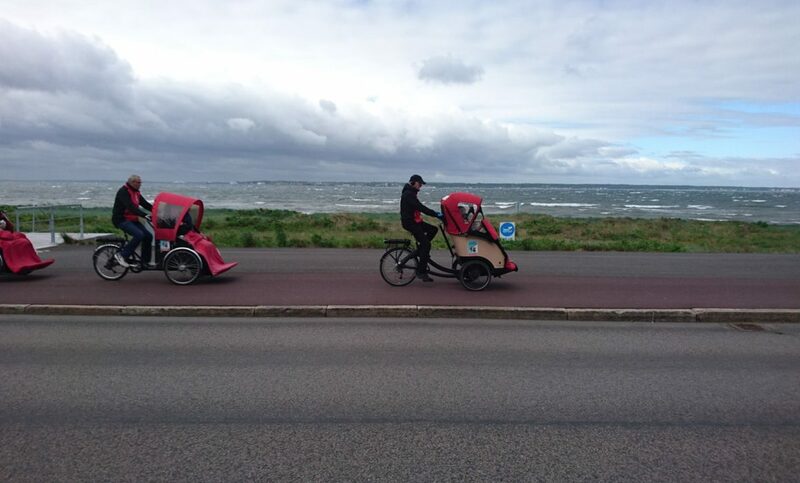 For this Friday Feature, during British Columbia’s Bike to Work Week 2017 (#BTWW2017), we wanted to highlight Cycling Without Age, a volunteer-run organization that takes seniors for free bicycle rides. Over the past couple weekends in Victoria, we’ve been treated with golden rays of sunshine and we hope that summer is here to stay. In disregard to the weather, these fundraising events in Victoria are a fun way to celebrate and support our local community. Here at HeartPress, we’re always ready with suggestions for great ways your business can give back to the community. 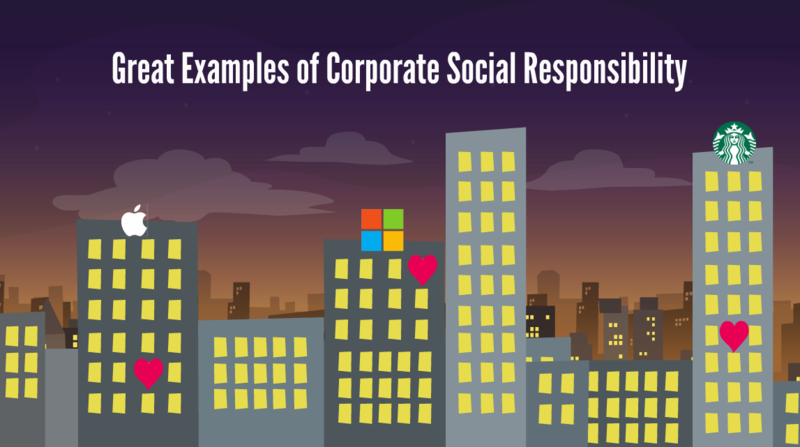 While there are countless options perfectly suited to the local company, we’d be remiss if we didn’t highlight some of the amazing Corporate Social Responsibility (CSR) programs found at the largest corporations in the world. Here are just a few great examples of generosity from the big guys. 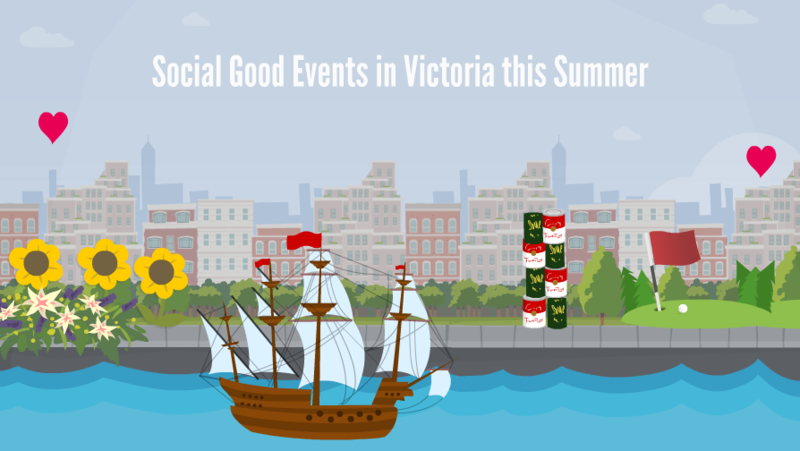 As a large name-non-profit in Victoria, the Mustard Seed Street Church is also a very innovative organization and has broadened its focus to long-term social enterprise solutions and emergency food aid. We’re still buzzing from the energy created at Social Media Camp 2017. 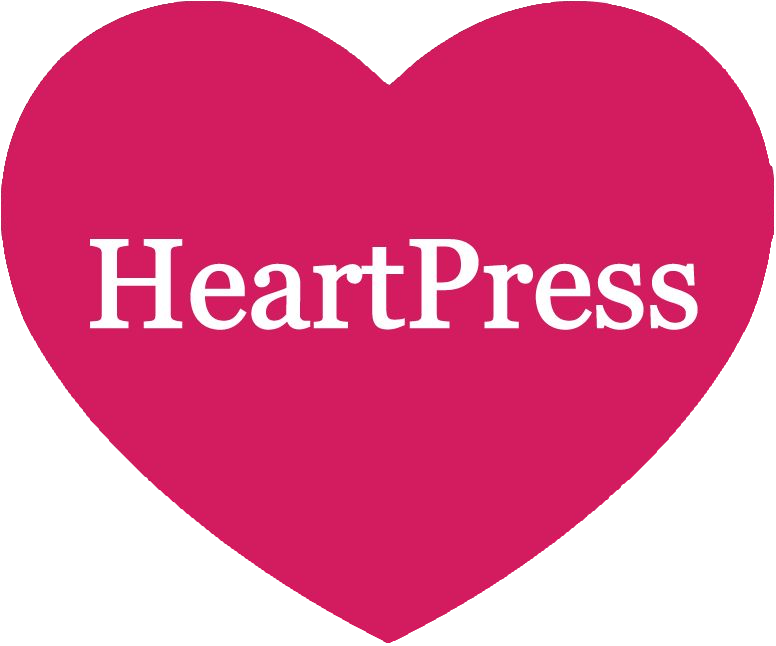 Members of the HeartPress team have attended the conference in previous years, but this year was different. 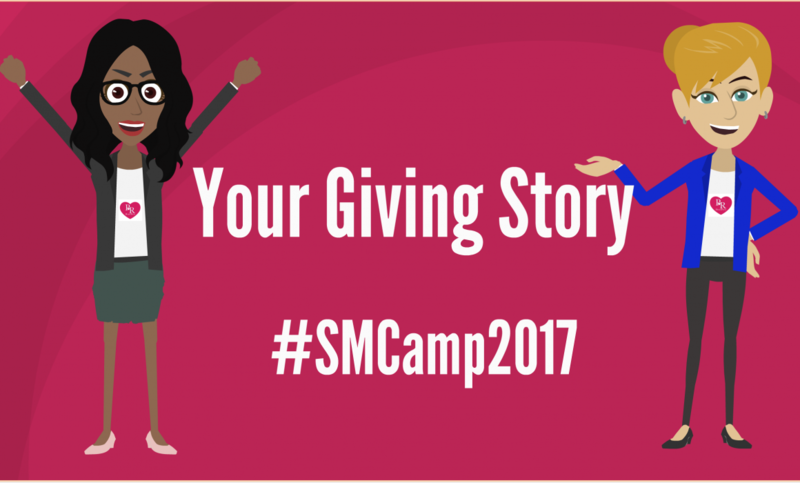 We were honoured to be Gold Sponsors of #SMCamp2017 to share your giving stories. This weekend marks a couple large events happening within our local community. National Volunteer Week 2017 is wrapping up on Saturday and many Victorians will hit the ground running on Sunday morning for the 28th annual TC10K run. 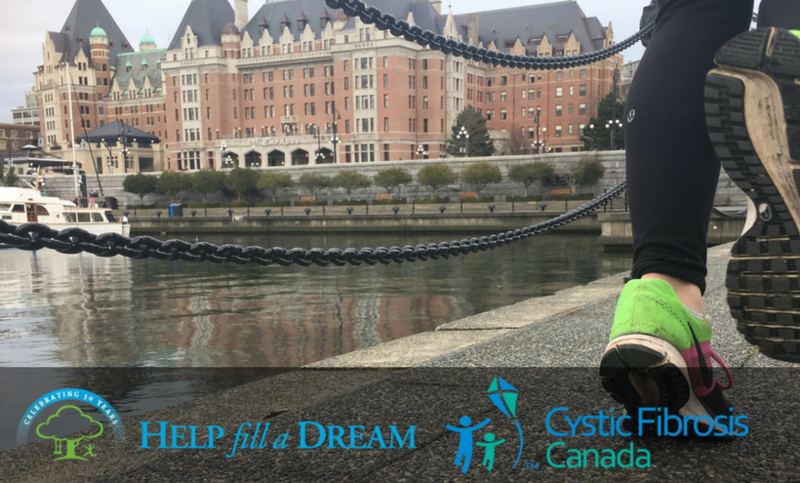 If you follow our newsletter, you already know that at HeartPress we’ve been helping the TC10K highlight their charity partners and sponsors. To kick-off the weekend, we wanted to share a couple of courageous, inspiring stories that touched our hearts. “Volunteering is fundamental to a healthy and democratic society in Canada.” Encouraging your employees to get involved in the community through volunteerism is a great way to further your giving back aspirations. Research into employer-supported volunteering shows these initiatives can positively impact significant aspects of one’s life: your business itself, your staff, and your community. 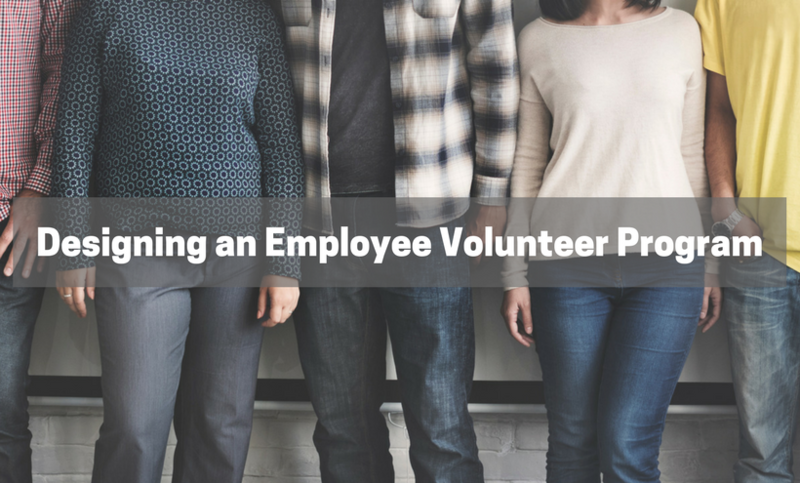 Employees who volunteer are some of the most engaged employees and gain such benefits as improved communication skills, lower staff turnover and decreased absenteeism. Starting this Sunday, for the next week something special is happening in our community: #NationalVolunterWeek. This is the 14th consecutive year that Volunteer Canada has delivered the campaign and the second year that Volunteer Victoria has brought the campaign to our community. 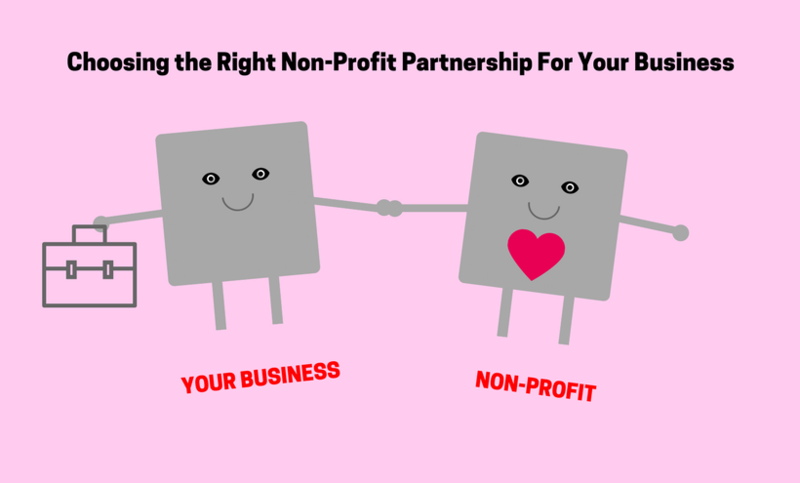 When you begin the hunt for the “perfect” non-profit partnership, the options may seem overwhelming. 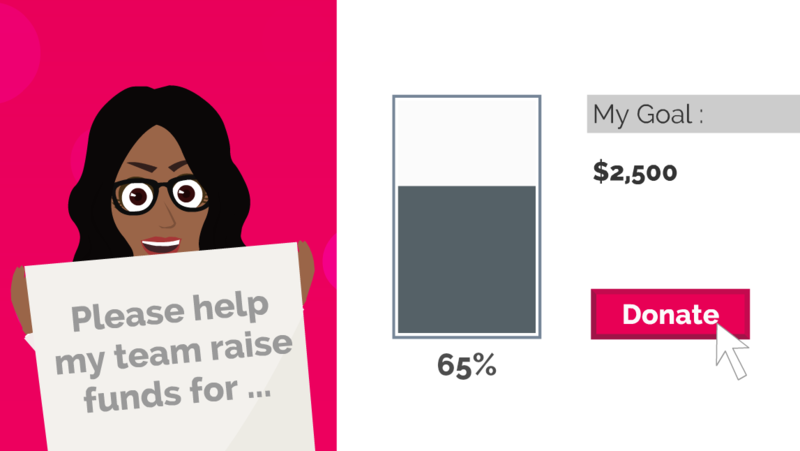 In every metropolis, there are countless eligible non-profits, and chances are most of them offer some compelling reasons for you to get involved. The first step in your decision-making process should always be to take a closer look at your company goals.